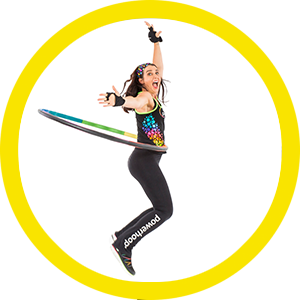 Start Powerhooping Today – Get in Shape while having Fun! 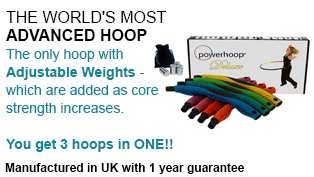 Powerhooping is quite literally the funnest way you can get in shape. 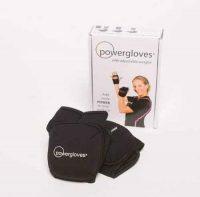 Using our special Powerhoop De Luxe with its adjustable weights to strengthen your core within only 10 minutes a day. 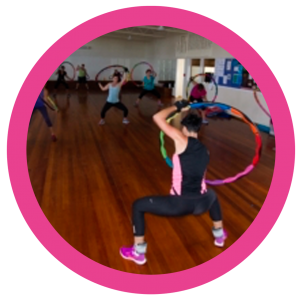 You can Powerhoop in the comfort of your own home or indeed head off to a Powerhoop class if you are lucky enough to have a class in your area. 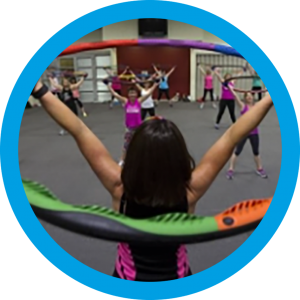 Start Benefiting from Powerhooping Today! Powerhooping has to be the funnest, most addictive exercise I have ever done. It is my time out twice a week which I cannot live without! 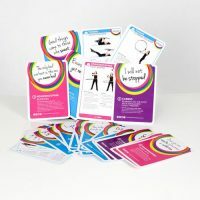 I have expecially enjoyed the dance moves and music and the fun group exercise activity. 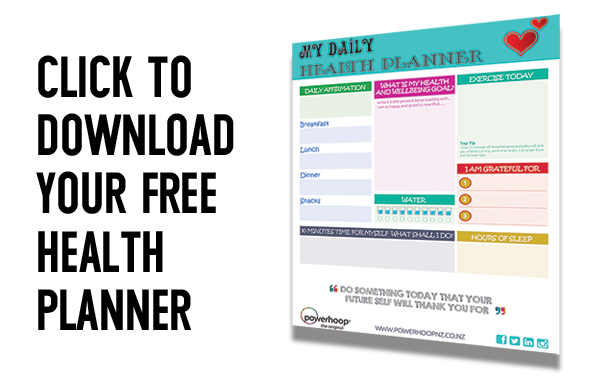 I have now got my pre baby body back, Thank you! Hoopla!!! 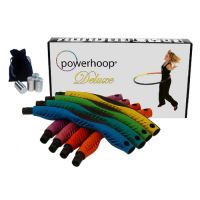 Powerhooping is solo much fun and a great way to exercise the whole body. 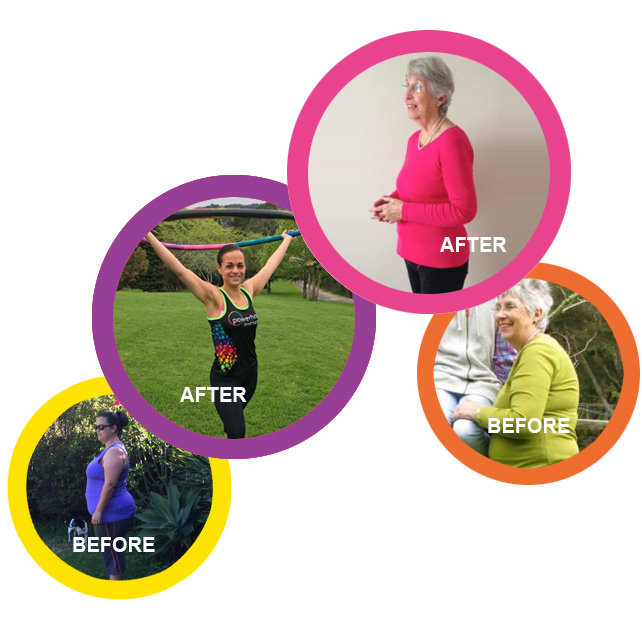 My waist is firmer and stronger and my lower back pain has improved. I’ve met some fab people! Love it love it love it!!! 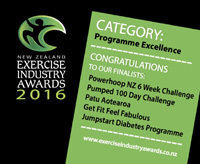 We were DELIGHTED to be finalists for the prestigious David Awards 2016.